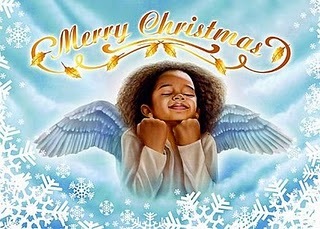 Merry Christmas to everyone and I pray that God blesses you with a wonderful and prosperous new year!!! merry christmas to you also!!! !